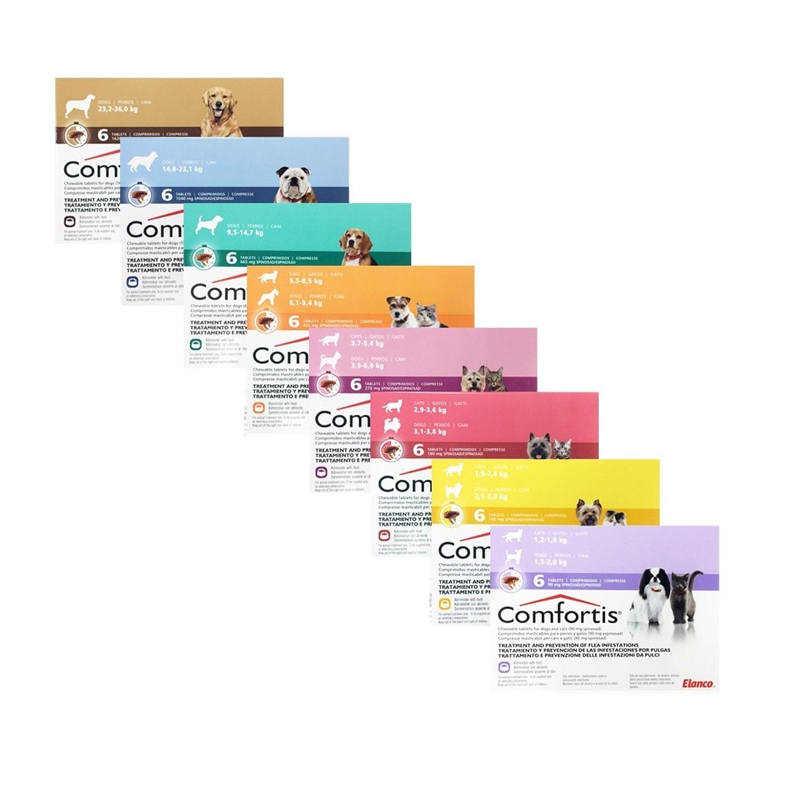 Comfortis Chewable Tablets are used monthly to treat & prevent against fleas in dogs. Comes in packs of 6 tablets. As they are in tablet form rather than a spot-on solution, they are a useful alternative for dogs who swim alot. Comfortis tablets should be given with food or immediately after a meal, in order to be properly absorbed. Comfortis Chewable 1620mg Tablets- Dogs weighing 23.2-36kg. For dogs weighing over 36kg, use an appropriate combination of tablets. Warnings & Contraindications- Do not give to animals under 14 weeks of age. Do not give to dogs weighing less than 1.2kg or cats less than 1.2kg. 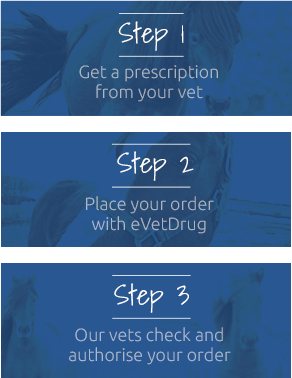 Discuss with your vet before using in epileptic animals.